Has your life been different since your book was published? In truth, things do change, but the bigger question is--do those changes matter? People do email you or contact you telling you they liked a poem they saw of yours or they liked your book. In essence, you join an ongoing conversation about poetry and instead of being an observer, you become one of the observed. People start talking about your book if you're lucky. And I have made so many friends--really good people--who also have first books out. We can all, to some extent, relate to each other and it's a very human and lovely experience. 32 Poems is new, woohoo. Get your copy (or subscription) here, pausing first to feast on the lovely "Cherry Tomatoes" by Sandra Beasley, since PayPalling works up an appetite. Joe Massey notes Hazel McClure's Nothing Moving . . .
. . . with an excerpt, over here. Reminder: you can get it from Gina at Lame House. 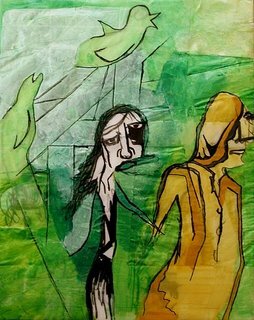 In the guise of a review of Kira Henehan's Seven Palms . . .
. . . Jordan Davis also takes the opportunity to articulate the scarcity economy of the poetry chapbook, & offer his opinion about why they're often where "it" is "at." Chapbook distribution comes down to mailing lists and event sales. Friendliness, and calculation. As with anything else in poetry, reviews and press may somehow miraculously light on a chapbook, but until someone builds a real paypal portal for micropresses, good luck tracking down that promising beta. Here's where the paradox comes in. Exasperation saved me from too much undergraduate study of economics, but I seem to remember something about scarcity . . . it's impossible to read let alone judge what it's impossible to find. 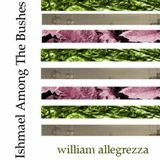 The odds are always long and the circumstances often murky, but a perfect little chapbook nevertheless has a chance at generating some spark of mystique, buzz, quiddity. That which thrills readers with the illusion that time spent reading poetry is a wise use of the present moment. Then click on over to Ugly Ducking, Effing, Chuckwagon Editions (no site: hit Sean Casey's blog to get in touch), & Ryan Murphy (where does one find Ryan Murphy's one-off chaps, or is that mystery, like, the point?) for the chaps singled out for special CC love. UPDATE: Ryan Murphy says McNally Robinson bookstore carries the chaps, so get thee to Soho, New Yorkers. *Yo Constant Critic, why no permalinks on new reviews till they go to archive? I deduced from the archives what it's gonna be, but a link would be terrific. (OK, I just snipped and pasted the script.) Yesterday I added the option to open links in a new window, so's you don't get lost if you wanna come back here to finish browsing. Just uncheck the box in the sidebar if you don't wanna play this way. 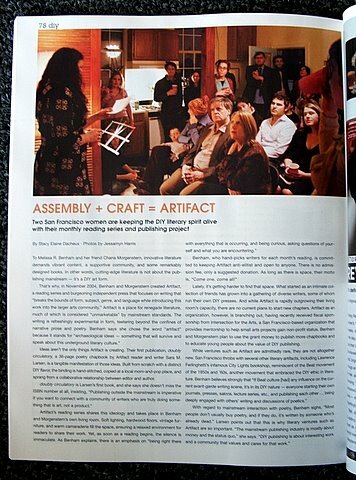 "Assembly + Craft = Artifact," an article by Stacy Elaine Dacheux featuring the Artifact Reading Series/Press and the "two San Francisco women [who] are keeping the DIY literary spirit alive with their monthly reading series and publishing project" appears in the current issue of Venus Magazine. For more info about the Artifact Series and Artifact Press, run by Melissa R. Benham & Chana Morgenstern, check out their blog. 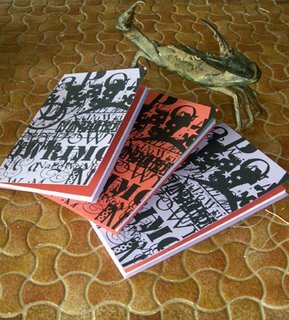 Artifact Press recently published Sara Larsen's Doubly Circulatory, (which features cover art by Stacy Elaine Dacheux, shown above) in a split edition of 150 copies, some handbound and signed, some saddle stapled. Order info is here. Speaking of Jeff Clark . . .
. . . (which I did, in the post re: Jesse Seldess's Who Opens below), he and Geoffrey G. O'Brien have just released a collaborative book, 2A. Foursquare 1.1 is now available! 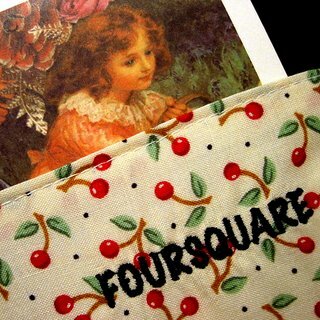 FOURSQUARE 1.1 will begin mailing Monday. You can buy a subscription here, or if you're not sure you want to invest the $12, you can buy a single copy of issue 1.1 at Etsy for $4. 1.1 includes work by Elizabeth Treadwell, Shanna Compton [ahem], K. Lorraine Graham, and Linda V. Russo. Cover collage by Elena Siff. FOURSQUARE will feature 4 different female poets every month. The broadzine comes enclosed in an embroidered fabric envelope; my mom and dad helped with this part. I hope to feature female artists who make and design their own fabrics by using their work for the envelopes instead of mass-produced fabrics, but for that to happen I'll need more subscriptions. Forthcoming FOURSQUAREs will feature work by Juliana Spahr, Maureen Thorson, Brenda Iijima, Jenny Boully, Michelle Detorie, Chris Turnbull, Claire Webb, & T.A. 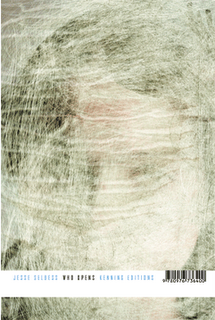 Noonan, with covers handpainted by Chelsea Warren and silkscreened fabrics by other women artists. Kenning Editions recently released their first perfect-bound book! Jesse Seldess's Who Opens was designed by Jeff Clark (a.k.a. Quemadura) & is now available from SPD. Editor/publisher Patrick Durgin has put his Kenning poetry newsletter aside to make way for more books, chapbooks, broadsides & other poetikal ephemera. Here's a review of Who Opens at the A Tonalist blog, & Chicago Postmodern Poetry offers this interview with the author. The fruits of NaPoWriMo are juicy & variously colored! 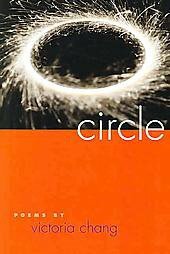 Originally titled Composition Marble, a felicitous error redubbed this new book to the author's liking. Though the chap's not yet available through the Pavement Saw online store, it should show up there any day now, so keep yer peepers peeled. I don't doubt it. You energetic kids are a challenge to keep up with. Shoot me an email, & as always, I'm happy to post links to reviews, interviews, articles, site, catalogs, etc., or hey, why not send me an original review of something you've read lately? 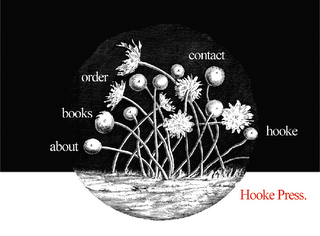 Hooke Press makes books you like . . .
. . . including chapbooks by Norma Cole, Lauren Shufran, & Kevin Killian's Selected Amazon Reviews. The press was founded in late 2005 by Neil Alger & Brent Cunningham.